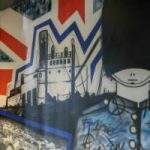 Take a video tour around the Moxy London Excel hotel, just a short walk away from the Excel exhibition centre. 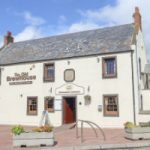 Even when the weather is cold and rainy, you’re sure of a warm welcome at The Old Brewhouse in Arbroath, Scotland! The Grand Central Hotel in Glasgow has the perfect mix of old-school glamour and modern day service. 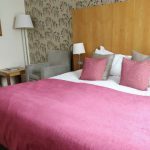 Find out why I loved staying there, in my review of a recent visit.